If you have any questions or want to enquire about dates, use our form to contact Ercole & Roberta Lega or see their website for more information. Food is king here, slow food: genuine home cooking with home-grown fruit and veg from Roberta and, in the restaurant, gastronomic lore from Ercole. Echoing the movement to revive lost medieval traditions, they are passionate about wild herbs and ‘forgotten’ fruits. Take a cookery course (included if you stay three nights). The prosciutto from rare-breed maiale medievale is delicious; breakfast is a feast of homemade delights; dinner a leisurely treat served in the cosy little log-fired restaurant. The inn (albergo diffuso) occupies a stunning spot in a quiet town in the Mugello valley, surrounded by rolling hills… there are guided walks through the woods, gastronomic meanders through the valley. Ask for James, who is on hand to give local tips and advice in English. Bedrooms are pretty with country antiques; splash out on a suite if you can; they’re in the 17th-century building with original fireplaces. Roberta and Ercole are very proud of their wellbeing centre, too – the jacuzzi, sauna and Turkish bath have a delicious, calming aroma. 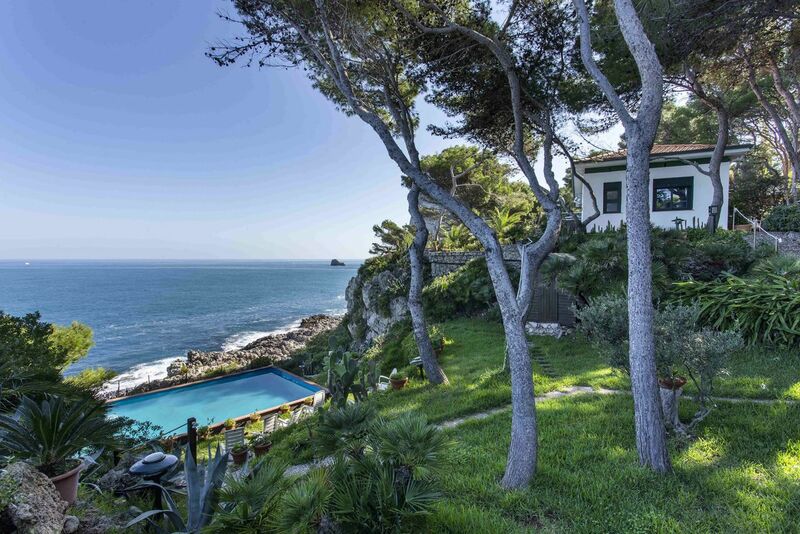 Steps lead up to a pool with an amazing view; body and soul are nurtured; walkers are in heaven. Special indeed. Dinner from €35. Wine from €10. Dinner, B&B €145-€170 per person. A great little hotel in the hills. Our bedroom was full of rustic charm and had a separate sitting room with a lovely log fire. The wellbeing centre was nice - slightly dated decor but nevertheless relaxing. The village is small with not much to see but nevertheless nice. The surrounding countryside looked stunning - wish we had more time to explore. The food in the hotel was really exceptional for the price - don't go here expecting to loose weight! The staff and owners were really very friendly and even gave our daughter a charming Italian book at the end of our stay. Well worth a visit. The village of Palazzuolo sul Senio is found on the border of another very interesting Region being Emilia Romagna. Both Regions will ensure that your stay will give you even more opportunities of things to do, to see and to experience. The local train station in Marradi (just 12 km away) offers a very simple and cheap way to travel directly to the main station in the centre of Florence and further on to other Tuscan destinations such as Lucca, Pisa and Arezzo. Going the opposite direction into Emilia Romagna, one can reach very interesting places such as Bologna and Ravenna as well as Faenza, Brisighella, Cesena but even Parma and Modena. 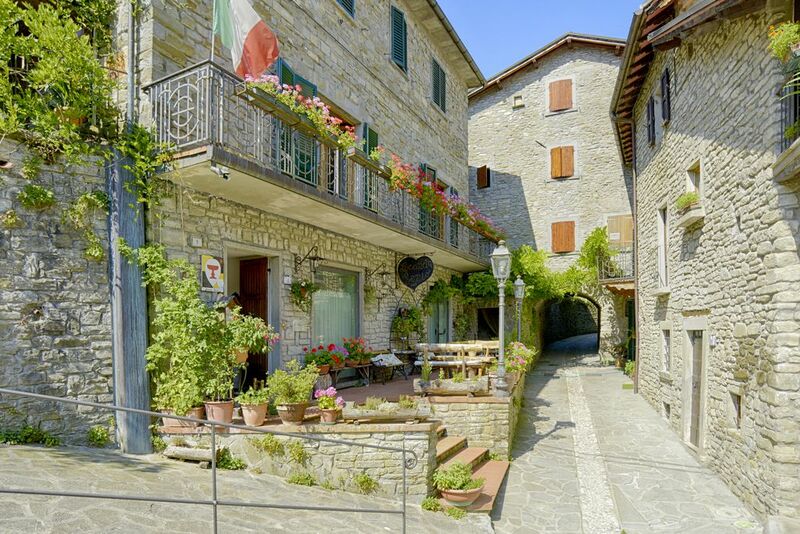 The village of Palazzuolo sul Senio is a small calm Italian rural community with its restaurants, cafés, terraces, quaint shops, the market and naturally the friendly locals. Just walk down to the village for a caffe’, cappuccino or an aperitivo. The village is surrounded by hills and woods therefore an ideal setting for walking, trekking, (mountain)biking, horseback riding or just simply relaxing. Take part in cookery classes - Ercole will explain to you how to make the local food, with you as a guest-cook helping and making your own dishes in the kitchen with him. We can also organise wine tasting sessions at the wine producer itself.